Please make sure that in the memo it says Spin For Chai and who the donations should be credited to. A personal URL is a shortened link to your team or personal page that you can send to friends and family in emails. 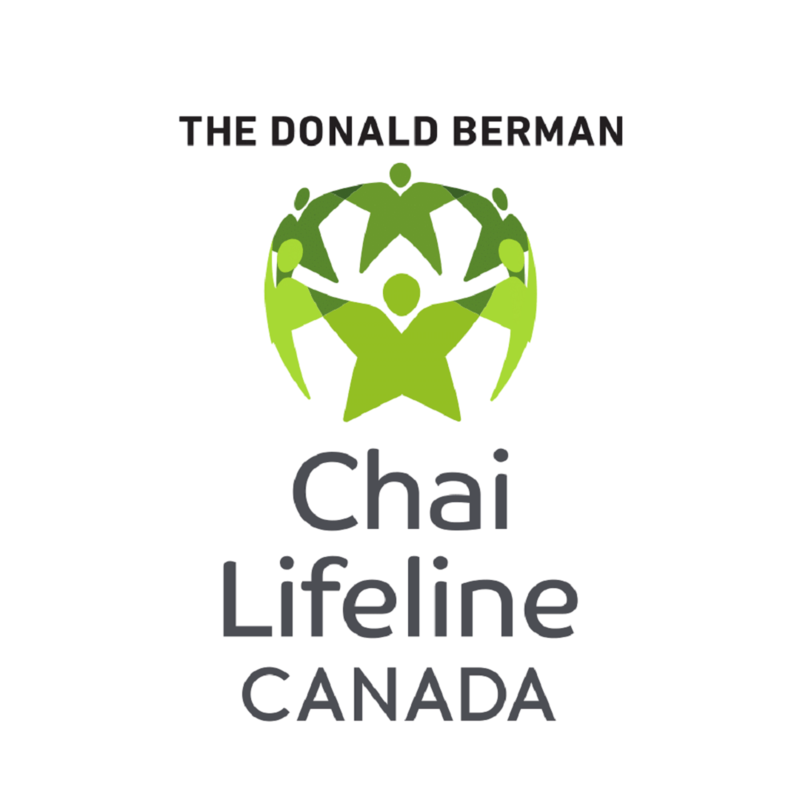 A personal URL will look like this http://support.chailifelinecanada.org/spinforchai/ben.